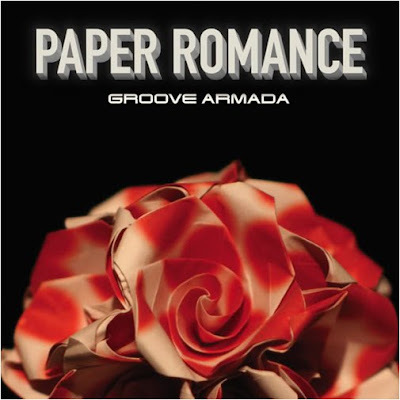 Here’s a remix of Groove Armada’s next single, “Paper Romance”, done by Doorly. The official “Paper Romance” single will be released Feb 22nd. Props to WLII.